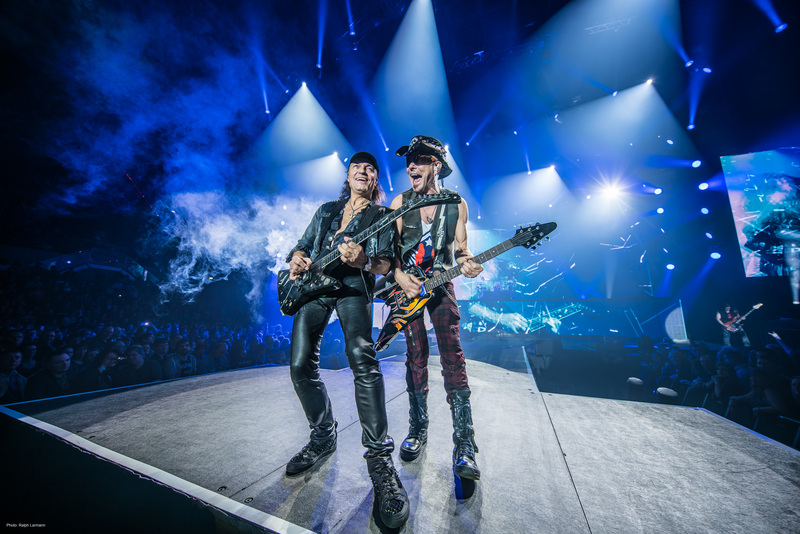 Legendary German hard rockers Scorpions celebrate their 50th anniversary with their biggest world tour. 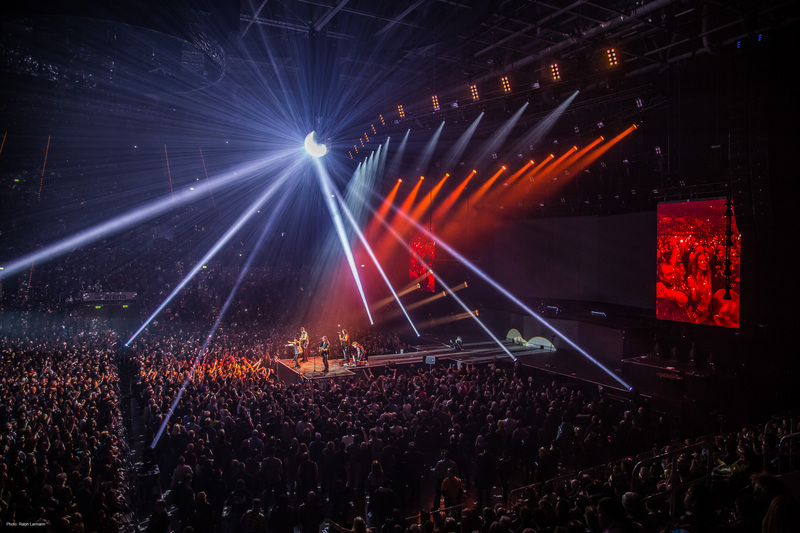 With 50 MAC Viper Profile, 42 MAC 2000 Wash XB, 20 Atomic 3000 LED and 36 MAC Quantum Wash, Martin are integral fixtures on the lighting trusses on this impressive 3-year world tour. 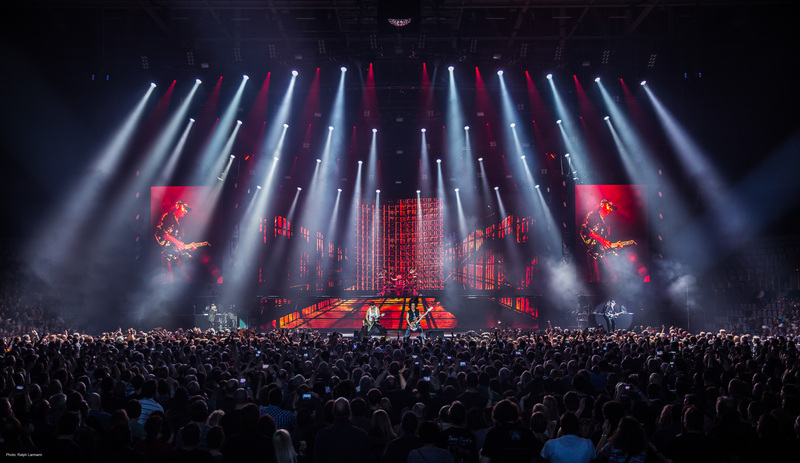 “Basically, going to a Scorpions concert, people expect a classic rock show” says Manfred Nikitser, Associate Lighting Designer and Lighting Director on the Scorpions tour, outlining the scope of lighting required for this gigantic tour. 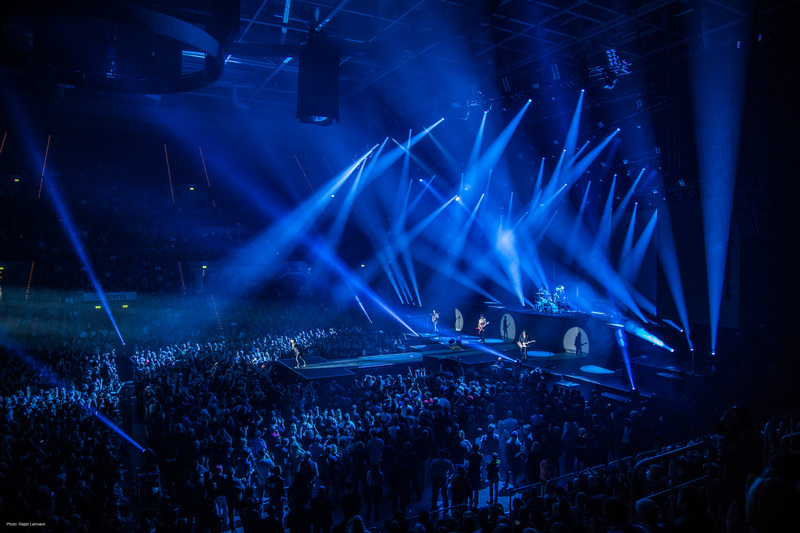 It translates into big, strong looks with 99% of the key lighting made up by follow spots and effect lighting. 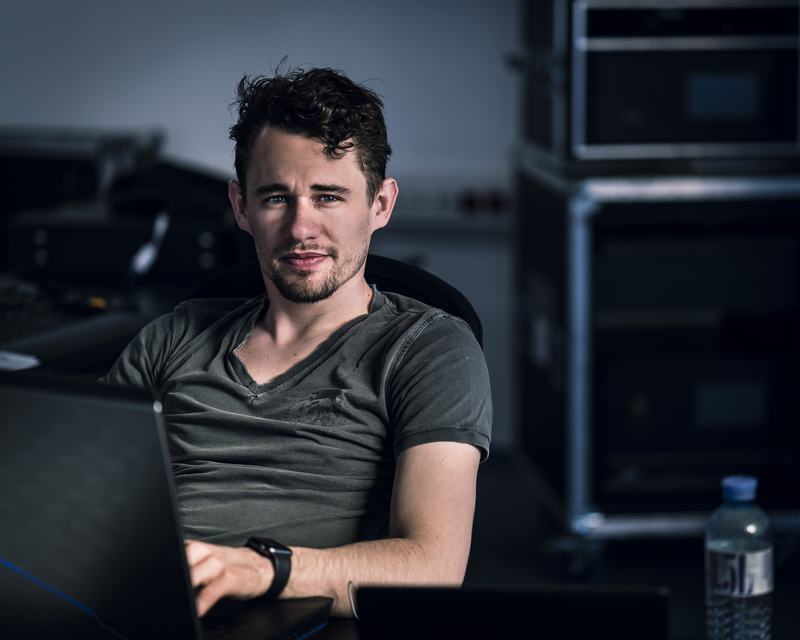 Manfred is the young blood injecting new programming ideas into the well-greased touring machine. 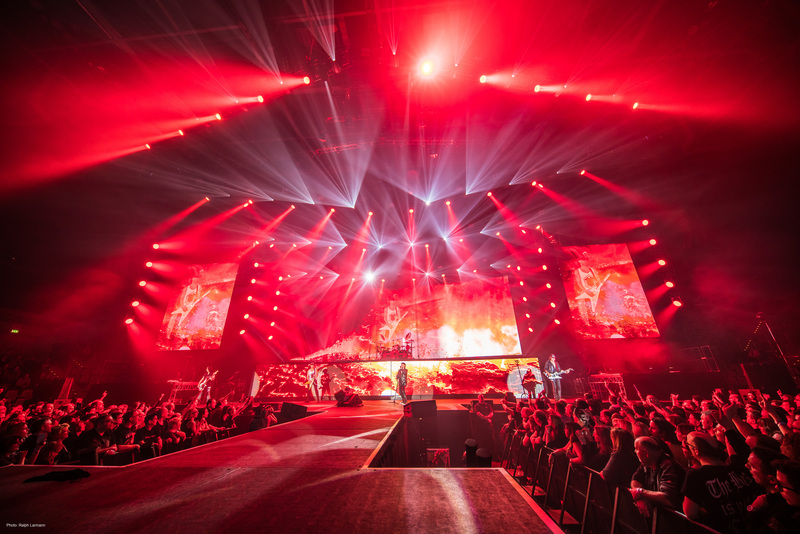 He was initially hired in on the tour to do the video programming, but soon advanced to lighting director, and was shortly after tasked with designing the entire North American leg of the tour. “The MAC Viper Profile is definitely my favorite fixture. It is not too big, not too heavy and has the necessary output and speed this show needs. 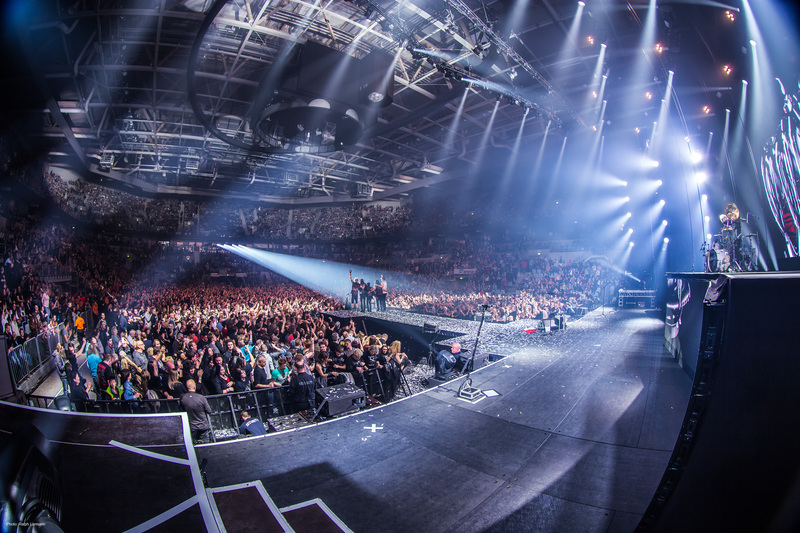 You just know what you get and the output, weight, speed and size ratio is nothing short of perfect,” says Manfred. 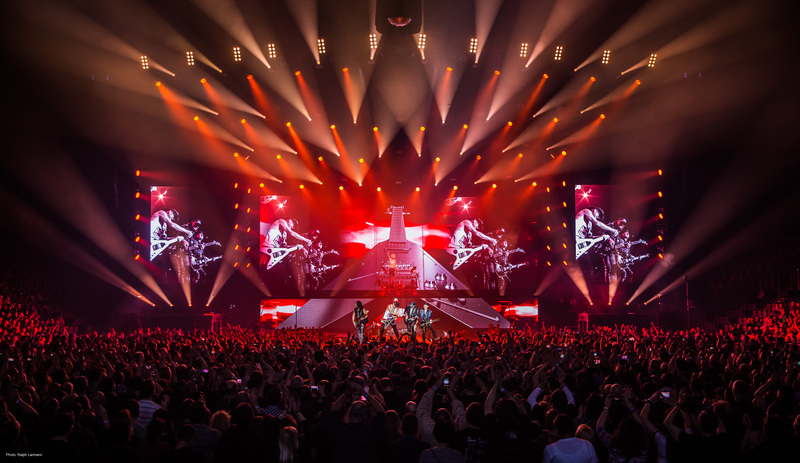 Designing a show, Mr. Nikitser’s credo is quality over quantity: “The question is always: what does a show really need to still be authentic? 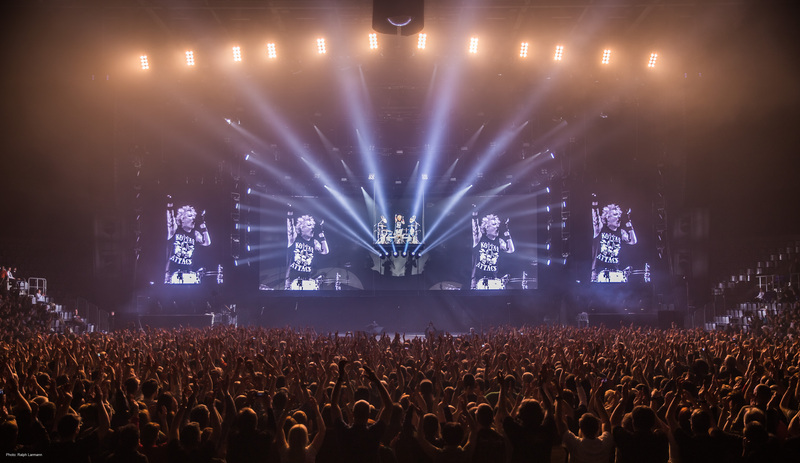 Sometimes, just a few lights are enough. 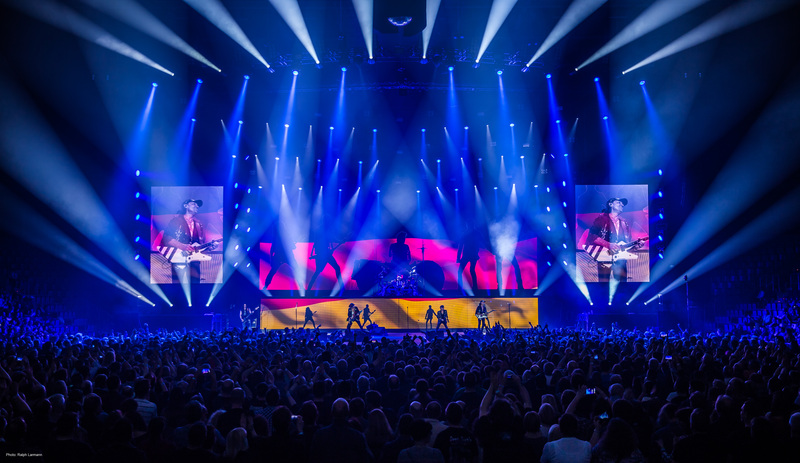 And at the end of the day, whatever ideas you come up with, success or failure always comes down to whether your design harmonizes and interacts with the stage performance and other show elements.” And it seems like Manfred‘s selection of lighting fixtures for this tour was a perfect pick, because according to the press, this is the best Scorpions show ever.